BEIJING, April 12, 2017 /PRNewswire/ -- Meituan-Dianping, China's largest local life service platform, announced the launch of Hazelnut B&B, a new B&B App, and aims to change the B&B industry's competitive landscape in China. Hazelnut B/B is expected to initially provide approximately 150,000 accommodations in tier-one cities such as Beijing, Shanghai and Guangzhou, and popular travel destinations such as Hangzhou and Chengdu. Incubated by Meituan-Dianping, the Hazelnut B/B App is equipped with the most advanced technology in the industry which will deliver high operational efficiency. Leveraging Meituan-Dianping's platform resources and local operational expertise, MTDP expects Hazelnut B/B to become an important competitor to Airbnb in China. 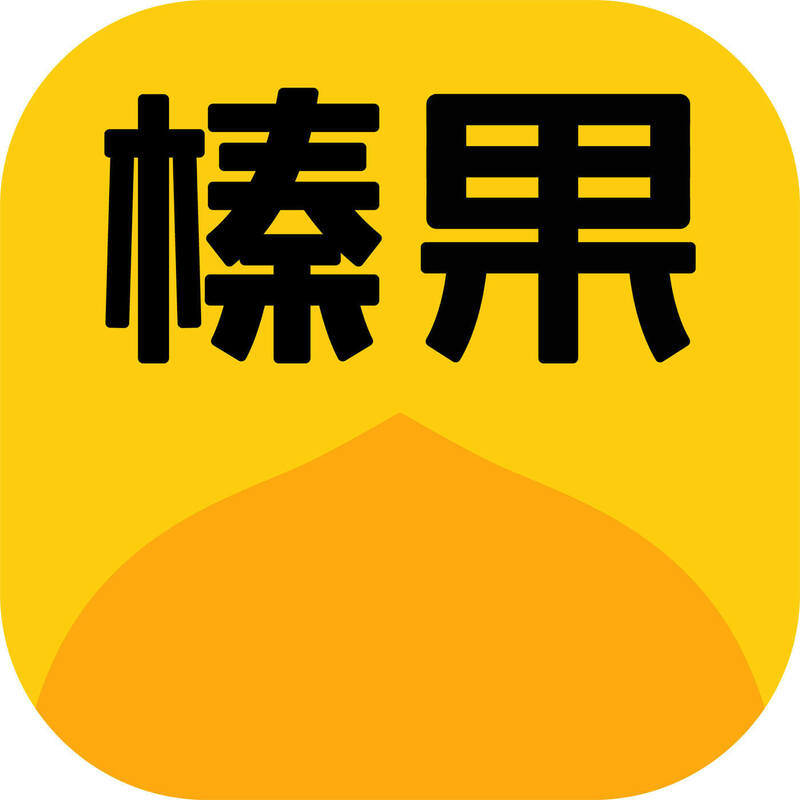 "Meituan-Dianping's mission is to help people eat better and live better, while Meituan-Dianping's Travel and Leisure Business Group aims to optimize customers' overall travel experience by fully circling the travel scenario," said Mr. Liang Chen, Senior Vice President of Meituan-Dianping and President of its Travel and Leisure Business Group. "In the space of accommodation, both quality and individualized lodging experience are irreversibly upcoming trends for Chinese customers. As an industry leader, Meituan-Dianping has a well-established track record in cultivating the market during the past decade. Today, our room night booking ranks first in China and this number continues to reach new heights. To build on the current success and market leadership, Meituan-Dianping is entering the domestic B&B sharing sector to meet rising demand as the leisure market becomes more sophisticated." "Offerings on Hazelnut B&B are characterized as individualized and diversified, which are tailored to our customers who are young and looking to have fun," said Weihe Feng, President of Hazelnut B&B. "Most of the current listed accommodations on our App are under the full-rent model, which the property owner rents out the entire space to potential customers. Our full-rent model, comparing to the shared-rent or partial-rent model, will not only help to avoid trust issues between tenants and leasers, as the personal credit verification system in China is not as fully developed as in other countries, but will also help to improve occupancy rates." Hazelnut B&B strives to provide young travelers with a variety of cost-effective and individualized B&B accommodations. Currently, Hazelnut B&B is actively seeking property owners to rent out their spare space on the Hazelnut B&B App, in order to expand and diversify lodging options on the platform so that customers will have a wide variety of choices. In addition, Hazelnut B&B will provide the qualified and comprehensive services for individual leasers. It has already launched a housekeeping service in Shanghai and will roll out additional services such as smart security locks in the future. Through continuous platform enhancement, Hazelnut B&B aims to become the most valuable and efficient B&B sharing platform for individual leasers in China. Meituan-Dianping is a world leading online-to-offline (O2O) local life service platform, connecting more than 240 million consumers and five million local merchants through a comprehensive array of e-commerce services and products. The Company's platform aims to raise the dining experiences and improve overall standards of living for consumers through its dominant leadership in more than 200 service and product categories, including dining, on-demand delivery, hotel & travel, beauty, family & kids, and leisure in more than 2,800 cities and counties throughout China. Utilizing technology and innovative products, Meituan-Dianping continues to empower local business and enhance consumers' lifestyle.